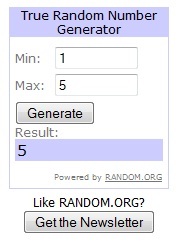 The winner of the 2 Bink & Gollie books is #5 Sarah! Olivia & I enjoy the Junie B Jones series. Makes both of us laugh ... For very different reasons. There's something for kids and adults to enjoy about each one. Congratulations Sarah and thanks to everyone who entered! 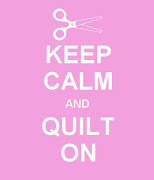 I'm off early tomorrow morning for the Quilt Festival and the meetup. 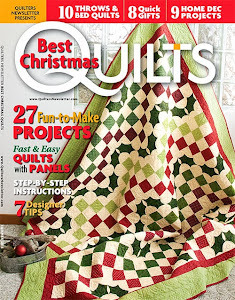 I'll let you know all about it when I get back and will include lots of quilt "eye candy." I thought you disappeared from podcasts. Glad to see that is not so. Is there anyway to get yours through Itunes??? I see one on Stitcher but cannot seem to find any others. I really enjoy hearing from you.